Our homes are our sanctuaries. They’re where we welcome guests with an ambience of warm laughter and chilled cocktails. They’re where we make and store our memories, whether they be displayed on a fireplace mantel or buried deep inside a back hallway closet. They’re where we return to after a long day in the office, a trip abroad with a significant other, or a night gallivanting around town with friends. Our homes are our sanctuaries because they are where we become ourselves. No one understands the importance of a home more than an architect who designs these masterful sanctuaries for a living. Beautiful architecture can be spotted all over the Twin Cities, but the best place to gawk at the most impressive homes is on Minnesota’s Homes by Architects Tour. This year marks the 10th Annual Homes by Architects Tour, which will be held Saturday, Sept. 16 and Sunday, Sept. 17 from 10 a.m. to 5 p.m. each day. Featuring architects from the American Institute of Architecture (AIA), the Homes by Architects Tour is unlike any other as it is the only tour to put emphasis on the importance of local architects and the work that they do. The AIA Minnesota Chapter is the professional association for architects in the state, and it provides education for architects, publishes the award-winning magazine Architecture MN, lobbies on behalf of the profession at the legislature, and strives to make architecture accessible, understandable, and highly valued. The tour was founded in 2008 by a group of residential architects as a way to help the public better understand the value of working with an architect in residential building and remodeling projects and to showcase the high quality homes in our community that were designed by architects. The tour includes a wide range of project sizes, styles, techniques, budget scopes, and neighborhoods. Visitors can meet the architects behind the masterpieces throughout the tour to ask questions and learn more about the process of designing. 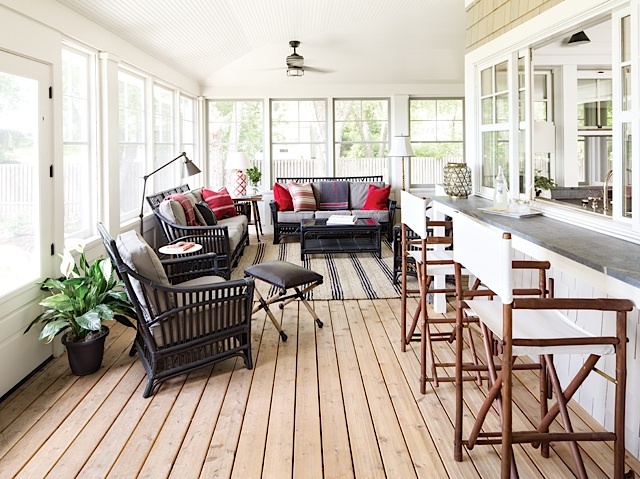 Also, they’ll be able to better understand how architects transform ordinary living spaces into personalized, relevant, beautiful environments to reflect each individual homeowner’s needs. To join the tour, you can purchase advance tickets online at homesbyarchitects.org or at AIA Minnesota for $15 once they go on sale at the end of August. Tickets will also be available at each home on the tour during the weekend for $20 for a full ticket or $10 for an individual home. Read the bios of some of the tour’s architects to get to know the stars before the weekend of the Homes by Architects Tour. Among these are community members Lars Peterssen and David Heide. After instructing at the University of Minnesota School of Architecture, Peterssen opened his own residential architecture practice in 2000. Nine years later, he co-founded Peterssen/Keller Architecture with Gabriel Keller. Peterssen works closely with his clients to find his inspiration for his designs. He frequently draws on his clients’ families, histories, travels and other personal stories to find inspiration for his projects. Peterssen also finds inspiration from his personal travels as he and his husband, New York Times best-selling author Robert Zimmerman, had a business in Russia for several years. Also, Peterssen and Zimmerman enjoy traveling to their home in San Jose del Cabo in Baja California Sur, Mexico. Peterssen’s architectural style is organic, modern, and inspired by the natural environment. Filled with natural light and energy, the homes of Peterssen/Keller Architecture are natural, sustainable, and welcoming. Peterssen/Keller Architecture will have three homes on the tour including East Calhoun Residence, Streeter Residence, and Bassett Residence. The East Calhoun Residence is a modern home overlooking Lake Calhoun and owned by a young family who wanted to live in a modern home in an urban neighborhood. The property includes an Accessory Dwelling Unit (ADU) in the backyard, which offers room for parties, sleepovers, and other get-togethers. The Streeter Residence, owned by builder Steven Streeter, is a modern lake house in Cottagewood on Lake Minnetonka. The Streeters wanted a new home that balances the traditional forms of lake homes with modern, minimal interiors. 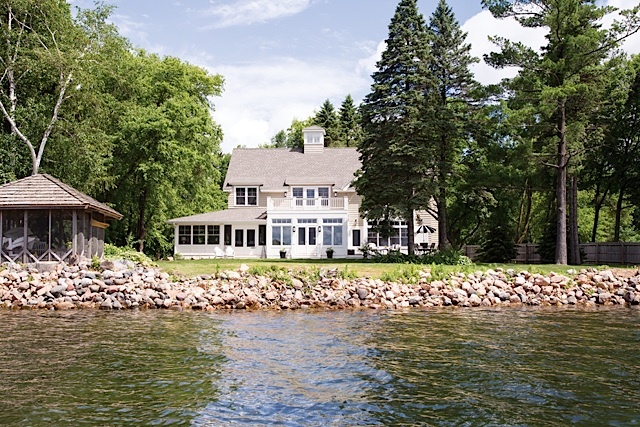 Lastly, the Bassett Residence, a relaxed family lake house on Wayzata Bay on Lake Minnetonka, is owned by Katie Bassett, an interior designer and owner of Katie Bassett Interiors, and her husband. The Bassetts wanted to renovate their 1970s lake home to take advantage of the views of Wayzata Bay while creating more space for entertaining guests. After earning a bachelor degree in architecture at Drake University, Heide performed post graduate studies at the University of Minnesota and the Minneapolis College of Art and Design. He worked for 10 years on historic preservation for MacDonald & Mack Architects and left in 1997 to found David Heide Design Studio, a full-service residential architecture, interior design and historic restoration firm. Heide’s appreciation for history and architecture from the 19th and 20th centuries are reflected in his projects today. 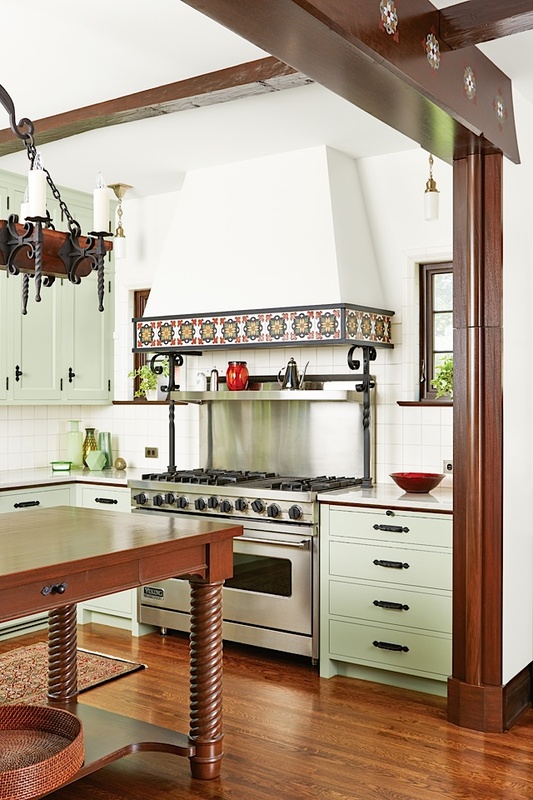 On the Homes by Architects Tour, Heide’s 1928 Mediterranean Villa-style house will be featured. After the original home burned down in 2015, Heide helped the clients rebuild their home to enhance the design to make it more modern while still maintaining its raw history. This property saw several floor plan changes including a combined kitchen and family room and a second-floor laundry room. Additionally, Heide recreated the tiling used throughout the bathrooms and other defining interiors of the original home to capture its unique historical essence. The restoring and reconstructing of this home reflects Heide’s mission to preserve, restore, and expand the heritage of existing structures while adapting them to modern life and conveniences. “A residence must evolve over time to fit the habits of its owners or risk becoming obsolete. Our reputation was built by working on historic preservation projects in varying styles, and we continue to be well-known for our expertise in this area. Our knowledge of historic construction techniques and materials, and how to adapt them to modern living, made us a perfect fit for this project,” says Heide.